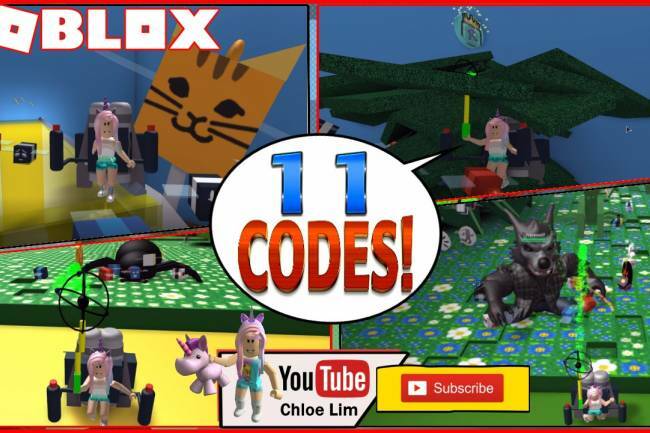 4 NEW CODES! LAVA WOLD, Lava Hair, Magma Wings, Magma Top Hat and PARTY PET! New Christmas World, Quests, Pets and More! 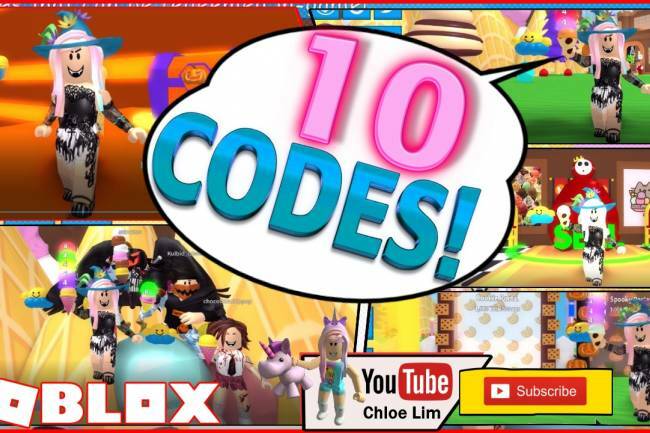 5 NEW CODES! Exploring the new MAGIC Forest World! 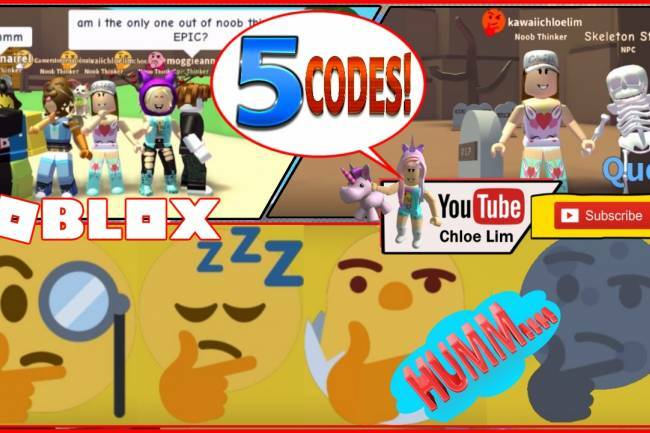 5 NEW CODES! 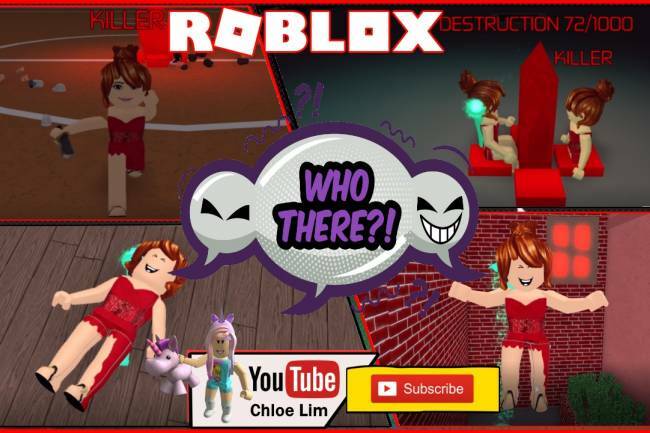 INFERNO Pack! 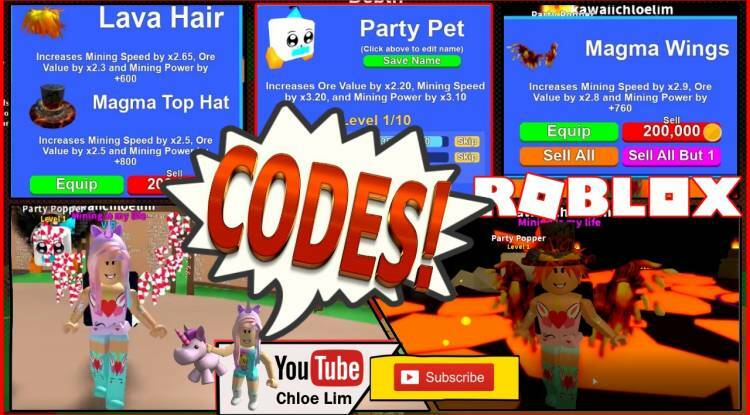 5 NEW CODES! 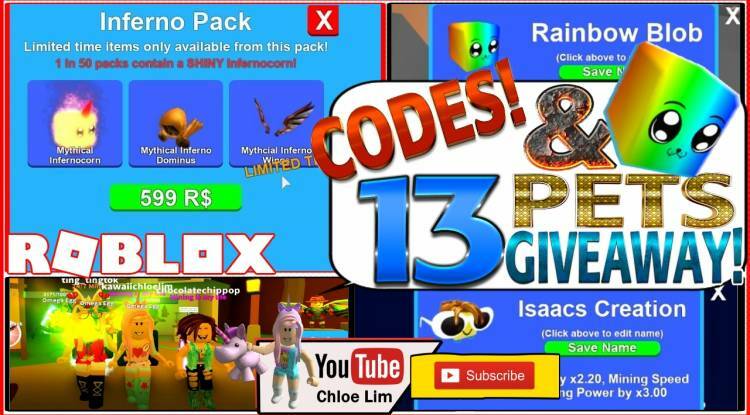 13 Rainbow Blob Giveaway! 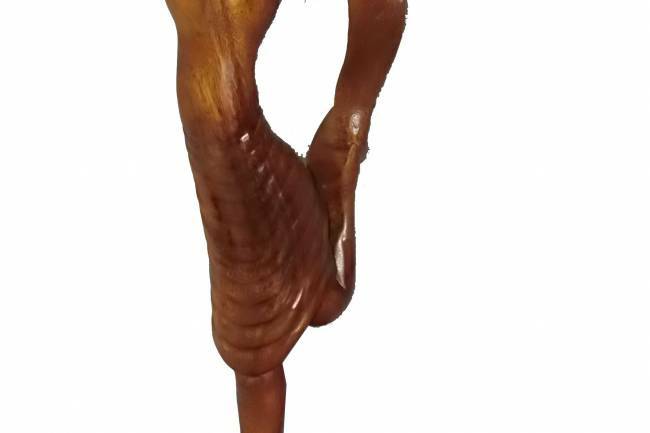 2X CANDY! 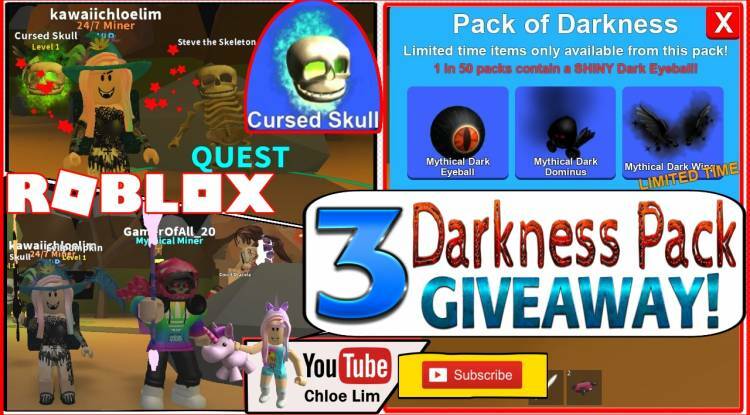 3 DARKNESS PACK Giveaway! 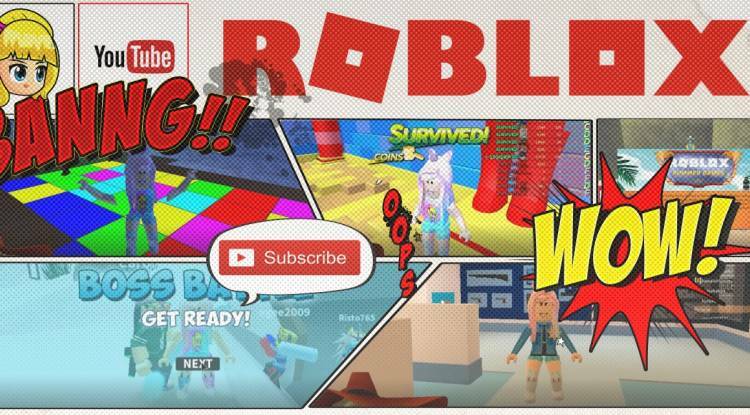 Getting Cursed Skull! Loud Warning! GIFTS Update! 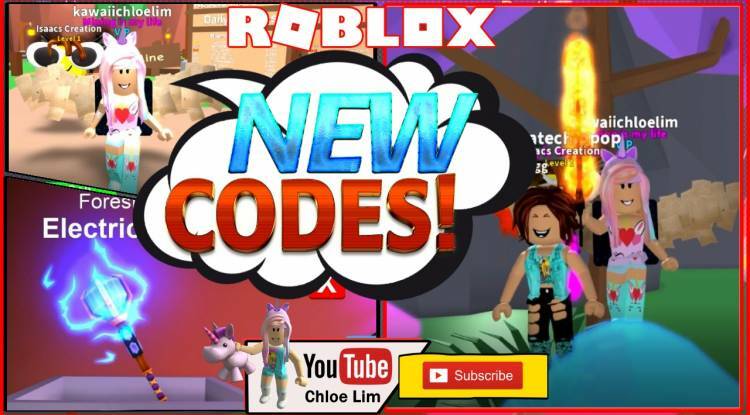 4 NEW CODES! 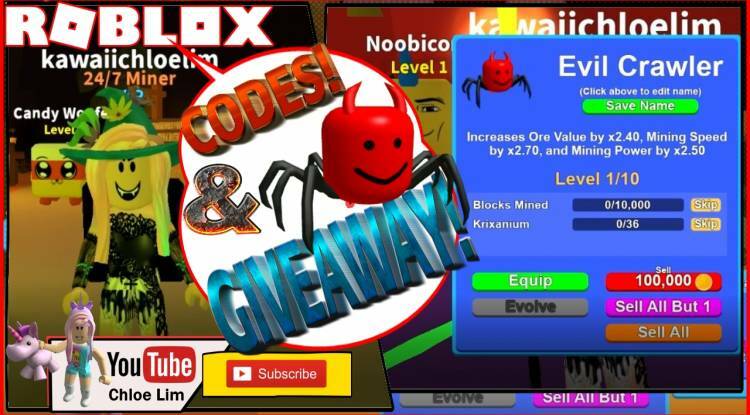 5 Evil Crawler Giveaway! LOUD WARNING! 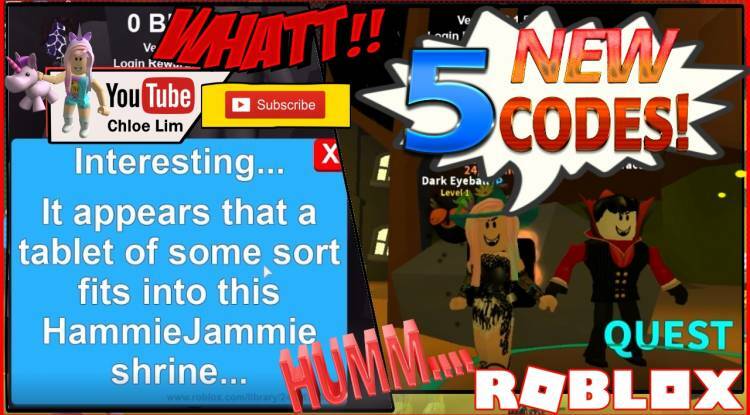 SPOOKY Update! 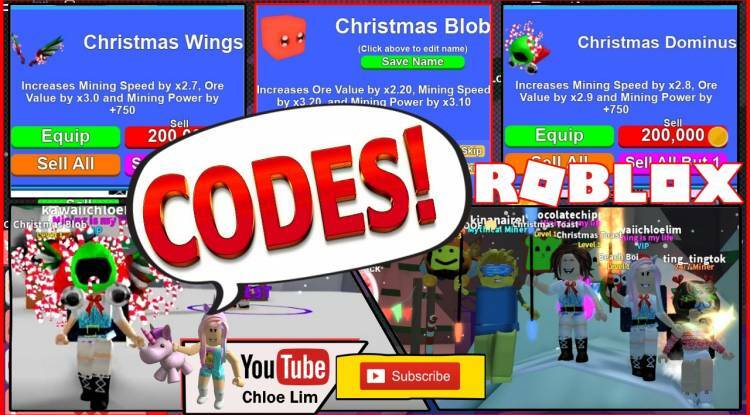 5 NEW CODES in desc! Last NPC Quest! LOUD WARNING! 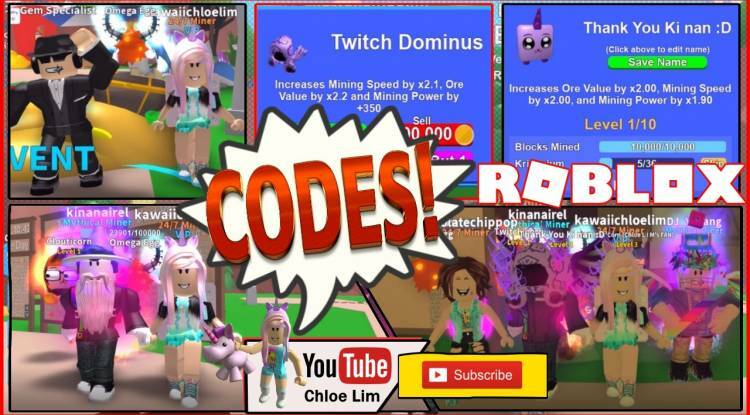 5 NEW CODES and New Twitch Codes! Darkness Pack! LOUD WARNING! 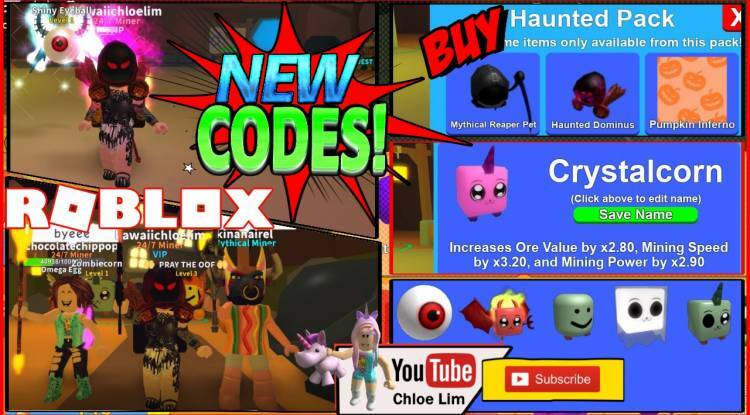 HALLOWEEN 5 NEW CODES! Crystalcorn! Haunted Pack! 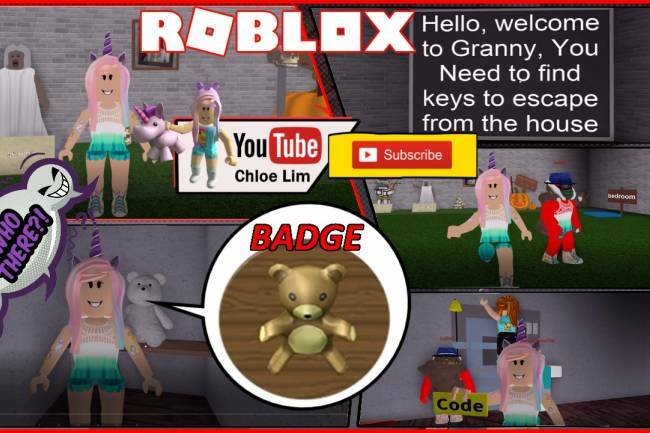 NEW Pets, Hats & MORE! LOUD WARNING! 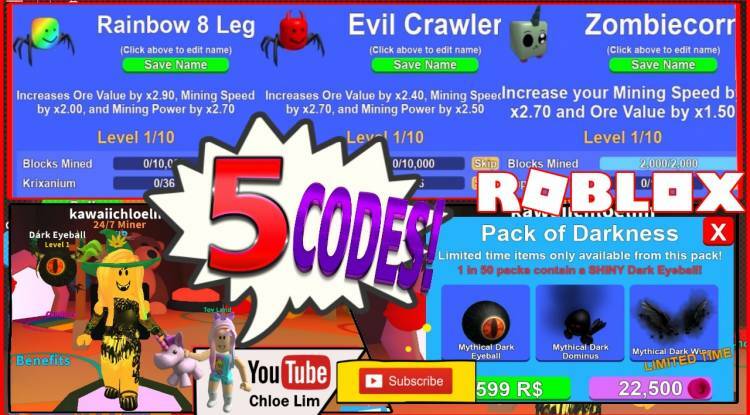 5 CODES & Twitch CODES! BIG SHOUT OUT! 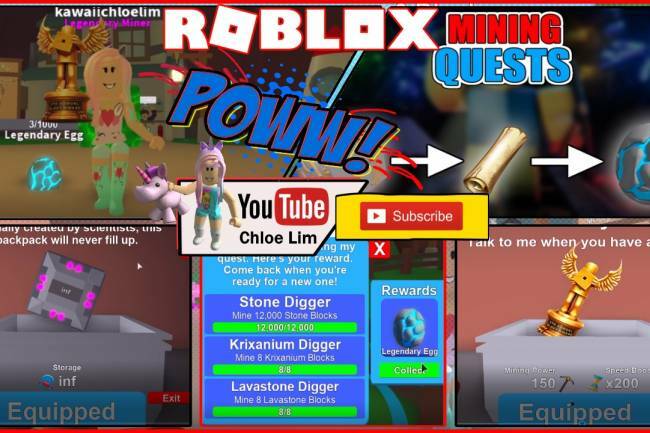 Gem Specialist Quests! LOUD WARNING!